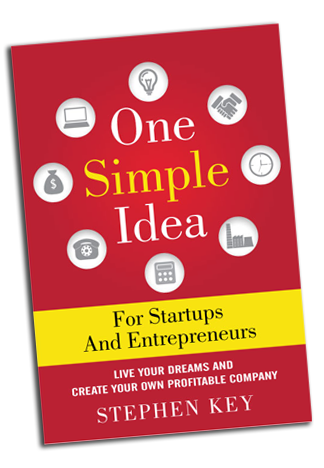 The startup resources mentioned in One Simple Idea For Startups & Entrepreneurs is no longer available. Here are a couple websites that have a great list of resources for startups. Many of the items mentioned in the book can be found on these pages. Get weekly updates about inventing, licensing, and more! Plus get a free EBook copy of Stephen's newest book - Getting In!